Wow, These People Are Extremely Mad About PastaExamining a short, mesmerizing clip from Vanderpump Rules. It’s Finally Katie and Tom’s Big Wedding Episode on Vanderpump RulesKatie and Tom finally tie the knot, but things take a dark turn for Scheana and Shay. On Vanderpump Rules, Tom and Katie Still Haven’t Tied the KnotCan we please just get this over with? We Finally Find Out How Much Tom and Katie’s Insane Wedding CostsKatie and Tom’s wedding is not cheap. The Horror of Tom and Katie’s Bachelor and Bachelorette Parties Comes to an EndIt’s finally time to leave New Orleans. We Finally Get to the Root of Katie and Tom’s Problems on Vanderpump RulesWhat they’ve really been fighting about all along. Katie and Tom’s Bachelorette and Bachelor Parties Get Off to a Rocky StartIt’s a party and they’ll cry if they want to. 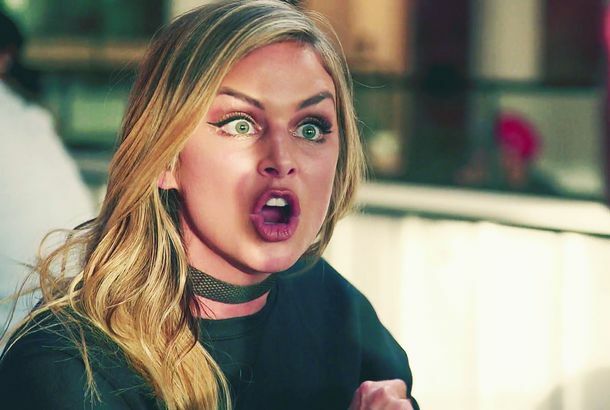 On Vanderpump Rules, Katie’s Wedding Tyranny ContinuesExactly zero of Katie’s wedding-related events have not included a fight. James Kennedy’s DJ Set Is an Even Bigger Mess Than We Could’ve ImaginedJax, Kristen, Scheana, and friends just can’t help themselves from ruining James’s DJ set. 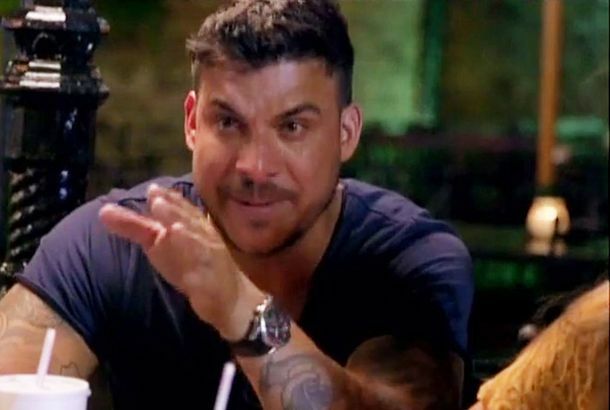 On Vanderpump Rules, Jax’s Roast Should’ve Lasted All EpisodeWatching Jax Taylor get insulted on camera is satisfying. The Vanderpump Rules With Kristen’s Comedy ShowThe cast of Vanderpump Rules is never funnier than when they’re not trying to be funny. A Tale of Two Vanderpump Rules Birthday Trips: Part TwoTwo birthday trips, two episodes, and a two-hour long special. A Tale of Two Birthday Trips on Vanderpump RulesIt’s Ariana’s birthday in Sonoma versus Stassi’s birthday in Montauk. 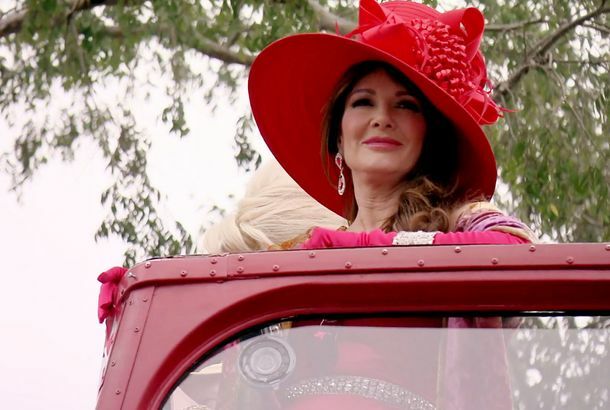 This Vanderpump Rules Episode Was Full of MomsA little motherly advice this week. Stassi Is Back in Full Force in the Latest Episode of Vanderpump RulesMeet the new Stassi, same as the old Stassi. Lisa’s Pride Celebrations Go OnEven in the wake of tragedy. Will Lala and James Turn Against Each Other?It was bound to happen eventually. 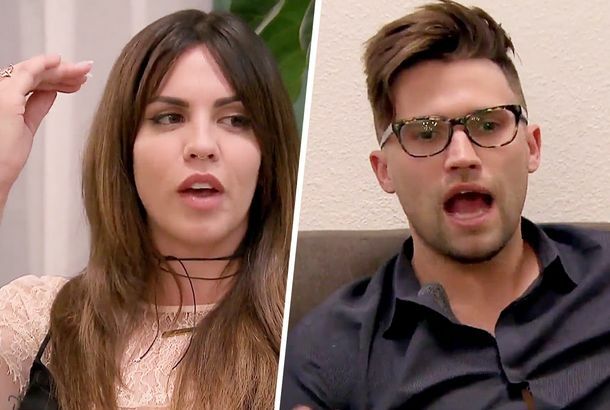 In Vanderpump Rules, Katie and Tom Schwartz’s Relationship Hits a Rough PatchA recap of season 5, episode 4 of Vanderpump Rules. Scheana’s Heading for Hot Water in the Latest Episode of Vanderpump RulesNo friend of Lala’s is a friend of Katie’s. 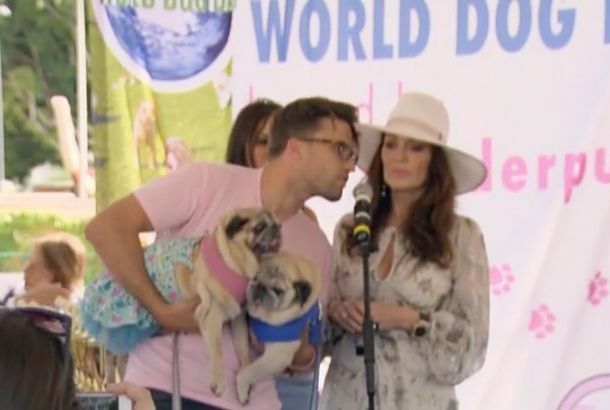 In the Vanderpump Rules Universe, World Dog Day Is the Biggest ConcernIn the second episode of the season, the cast helps with World Dog Day, while Jax keeps arguing with Brittany over a rumor he started about her. Jax Spread a Rumor About His Own Girlfriend on New Episode of Vanderpump RulesTears and thrown drinks at the OK! Magazine party, because the more things change, the more they stay the same.